Easily understand the most important tools and skills in social media marketing. You'll be exposed to Facebook pages and ads, work with Twitter and LinkedIn, save time with Hootsuite, and learn social media monitoring. 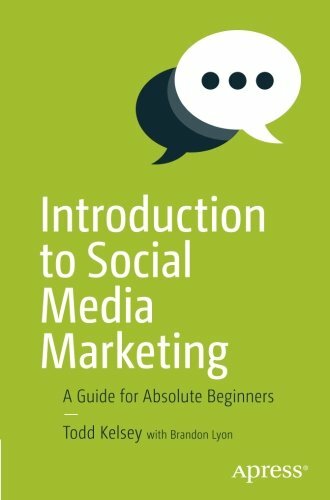 If you are completely new to social media marketing and you want to learn the basics, this guide will introduce you to the content quickly. Introduction to Social Media Marketing has a particular focus on ROI (return on investment), to help you think critically about the value social media could bring a business or organization. You'll explore the question of whether or not it's worth it to invest time and money in each social media channel. Those who need to get up to speed on a broad range of social media tools and techniques for business or personal use. This book is also suitable as a student reference. If you have any questions about this product by Apress, contact us by completing and submitting the form below. If you are looking for a specif part number, please include it with your message.